Paralympian athlete, self-help author, & super hero advocate. Too many potential leaders break under increased pressure and responsibilities. Too many potential high performers struggle to be average. What’s worse is that average people could become super heroes if they had the step by step method to do so. But how do you become your own super hero of success, performance, and productivity? This dynamic, inspiring program teaches teams of people exactly how to become super heroes, gain new perspective on their potential, and achieve more success at work and in life. What makes someone believe they’re better than anyone else? This inspiring talk comes from a most unique perspective on how our societal and individual unconscious biases drive how we communicate, how we treat others, and what we believe is possible for people, teams, and even our potential customers. Tanner Gers teaches leaders how to become unique superheroes who want to influence maximum human capital and inclusive team performance. The inspiring communication expert is a former professional athlete, national champion in three sports, US Paralympian and gold medalist, published multiple self-help books, started multiple businesses, and built a nonprofit to over $1,000,000 annually working with clients like Toyota, American Air, and Morgan Stanley. Here’s the thing though. Tanner accomplished all of this, plus earned 4 college degrees, after waking up in the hospital at age 21, totally blind. Tanner speaks and consults across industries to organizations on growing inclusive cultures, executing people through purpose, and tapping into the untapped PWD market. 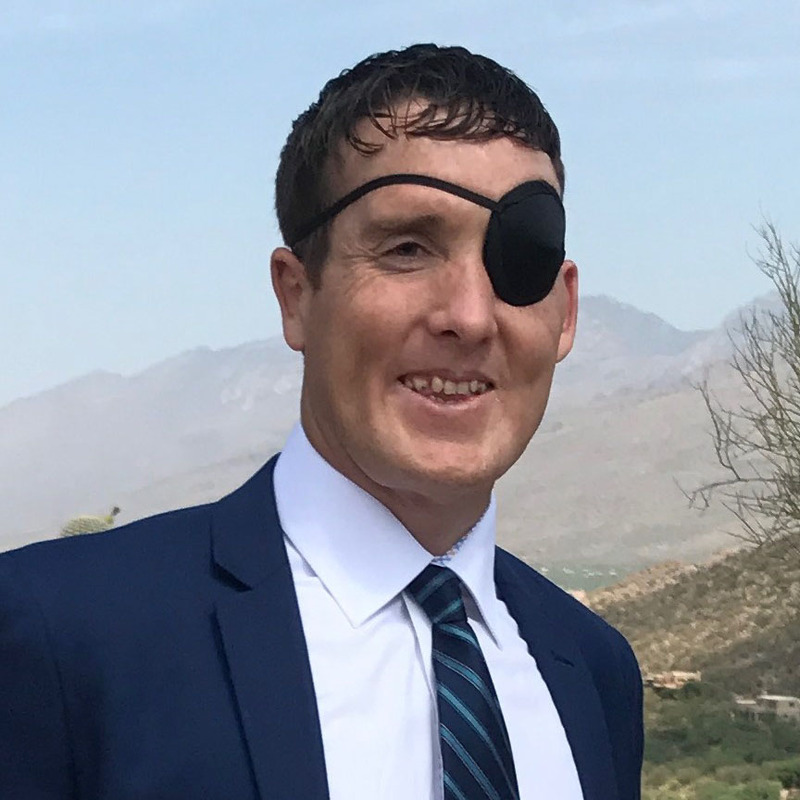 He’s additionally developed software so blind individuals can independently access calculus equations, directed the implementation of an accessible job board to people with disabilities for the state of Arizona, and serves on the Arizona Governor’s council Employment Committee for Blindness and Visual Impairment. Tanner has been featured in national television and magazines for his athletic career, nationally syndicated radio for his self-help and nonprofit work, and asked to teach his method for success despite devastating change on the TEDx stage.